Did you know Jawbreaker does black? Like we really know how to do black. 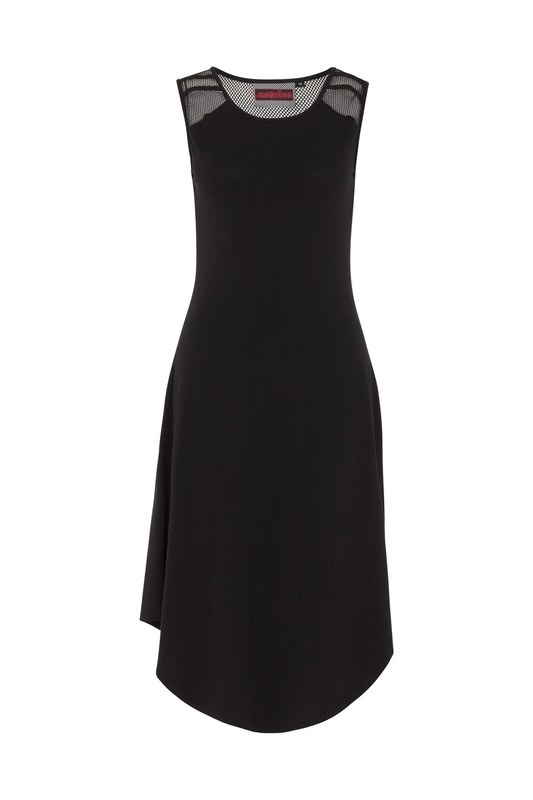 And in our expert opinion sometimes all you need to do is keep it simple, just like our Lace Back Dress. This wonderfully sleek, mid-length black piece with a lace back is our understated beauty, making it the perfect, versatile must-have. Love the style? If you’re loving lace as much as we are this season then check out our Nasty Net Dress and our Lace Me Baby Dress!